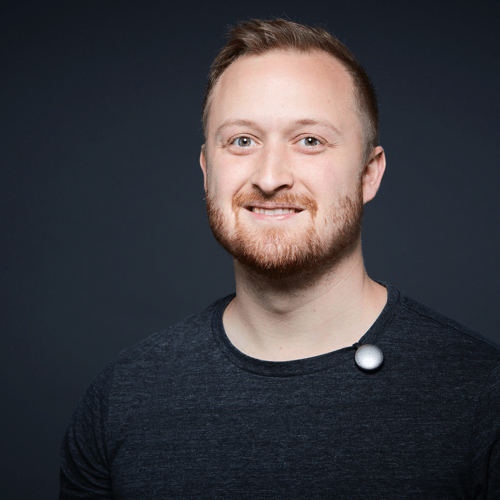 Dominik Witzke successfully completed his Bachelor and Masters Degree at the University of Applied Sciences in Schwaebisch Gmuend in the area of Interaction Design in 2014. Since graduating, he has been teaching the subjects of Interface Design and Digital Culture there within the subject area of Communication Design. As the result of a project he did, Dominik Witzke joined up with Prof. Ralf Dringenberg and Prof. Anja Stöffler in 2011. As part of the student team, he assumed the responsibility for the development and implementation of the application and the LED media facade for the retrospective exhibition shown at various locations “Moving Types”. After the successful completion of the project, he stayed on as a regular member of the team and also assisted the curators at further exhibition venues.